Enter our latest contest for a chance to win a Fandango gift card worth $30, good for two movie tickets! 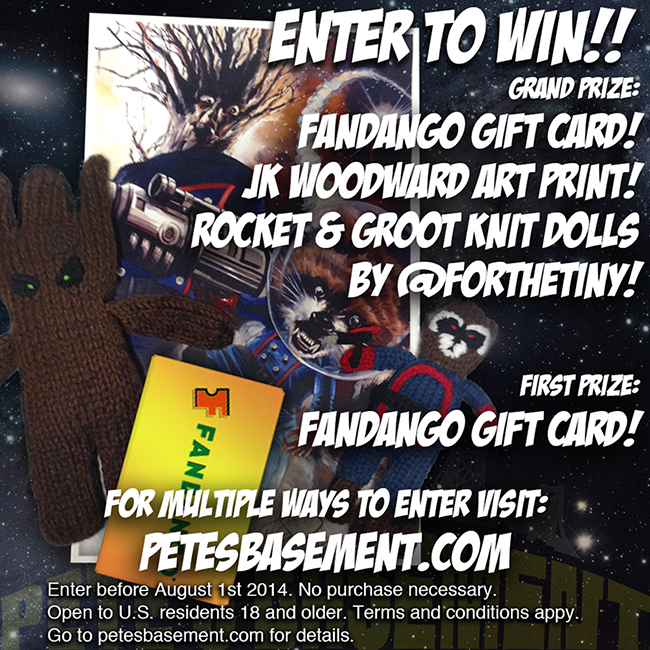 One Grand Prize winner will receive a $30 fandango gift card, a limited edition art print of Rocket Raccoon and Groot by JK Woodward, and an extremely limited edition pair of knit dolls of Raocket and Groot, handmade by @ForTheTiny of Instagram and Etsy fame! One First Prize winner will receive a $30 Fandango gift card. Pop the answer into our Rafflecopter below and you're instantly entered into the contest! But that's not all! 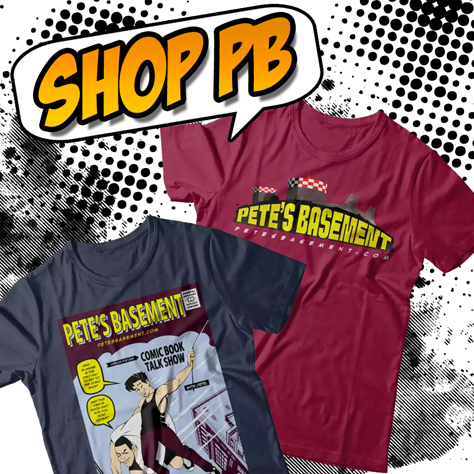 There are plenty of other ways to enter!